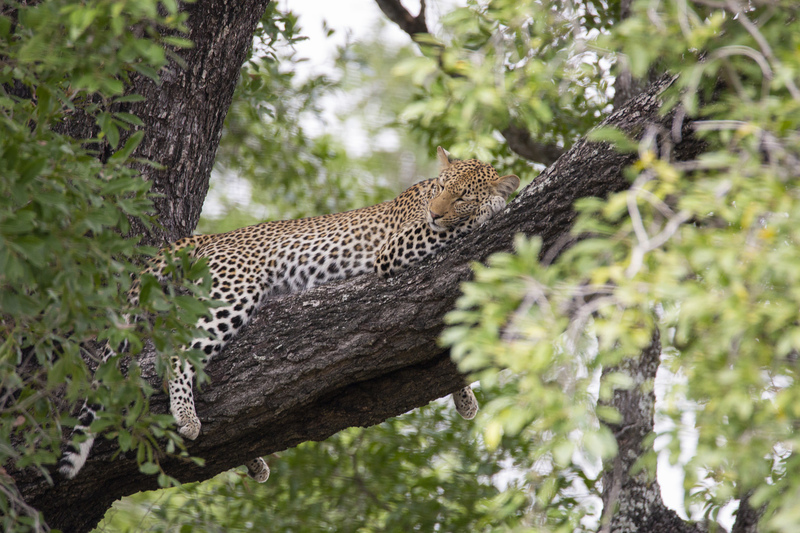 My time in Kruger was a truly special one since I got to see this beautiful leopard. This was my 7th Africa trip and my first time getting to experience this animal in person. Visit Heather's photography website to see more wildlife photos! Coming from the greater New York City area, I have always had a passion for nature & travel photography. The last few years I have traveled to several countries in Africa to help volunteer at wildlife reserves and to also tour the regions. Besides photography, I enjoy spending time experiencing new things and planning adventures. I believe traveling is powerful and key to understanding other cultures. I am hoping my photography will inspire others to not only travel, but help take care of our beautiful world.